so who else here moving into npr? But the shoppiNg centre is quite quiet. Why was the last time you want there? It's always full of people nowadays after the revamp. any updates on the TOP date? Yesterday go basement jiak late lunch some stalls less than 10% occupancy. Think only the famous stalls got business. you should be more worried about the many siaolang there. 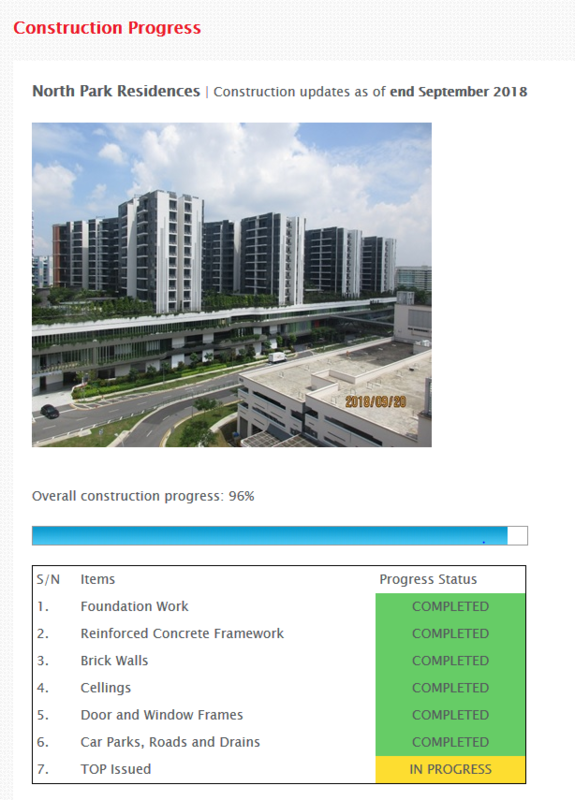 Northpark condo is located besides Yishun Ave 2 with high traffic volume. The house may get dusty in the speed of light. moi block is behind one nearer to 925. so should not kena the main road traffic. Mean this owner's unit is parallel to the 925 carpark and small road (2 lanes each) to Northpoint City South Wing carpark entrance. It's not near to where the bus exit or enter into the temporary bus interchange. And in future, the perm bus interchange will be using the exit and entrance facing the main road. But i think the environment is still noisy and dusty. My current hdb flat’s environment is like that. I won’t consider this type of mixed development if I were to purchase private properties in future.